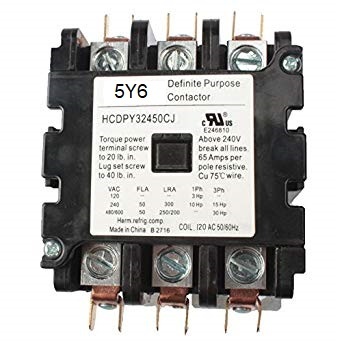 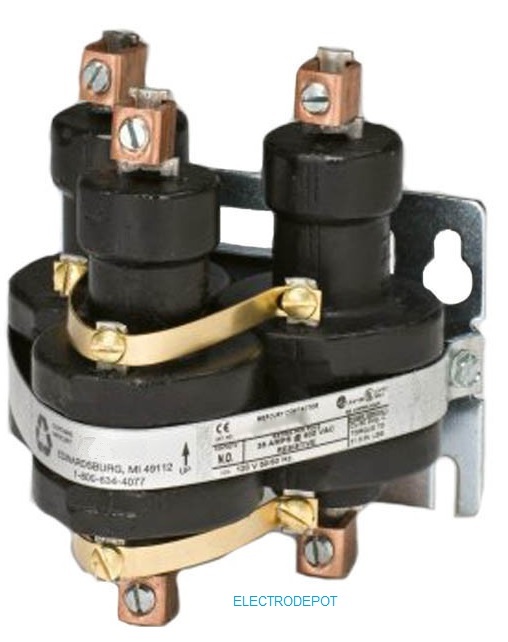 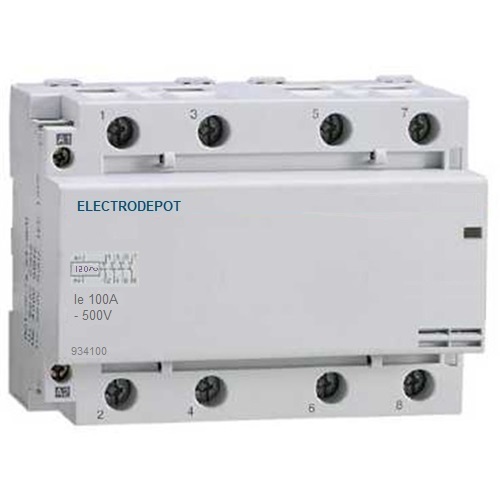 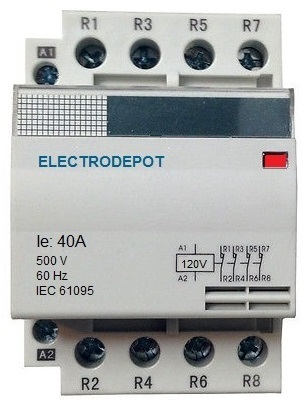 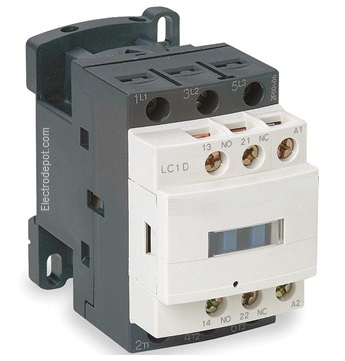 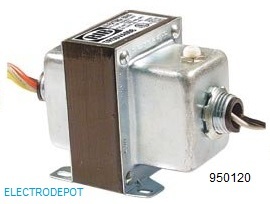 Contactors: Motor Control, Lighting, HVAC, Power, 3 or 4 pole. 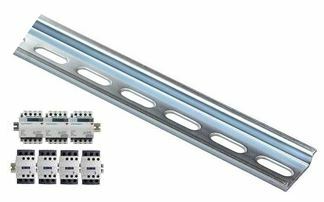 Efficient New Streamline, Smaller, Low Power Drain, Low Noise, Easy to Install. 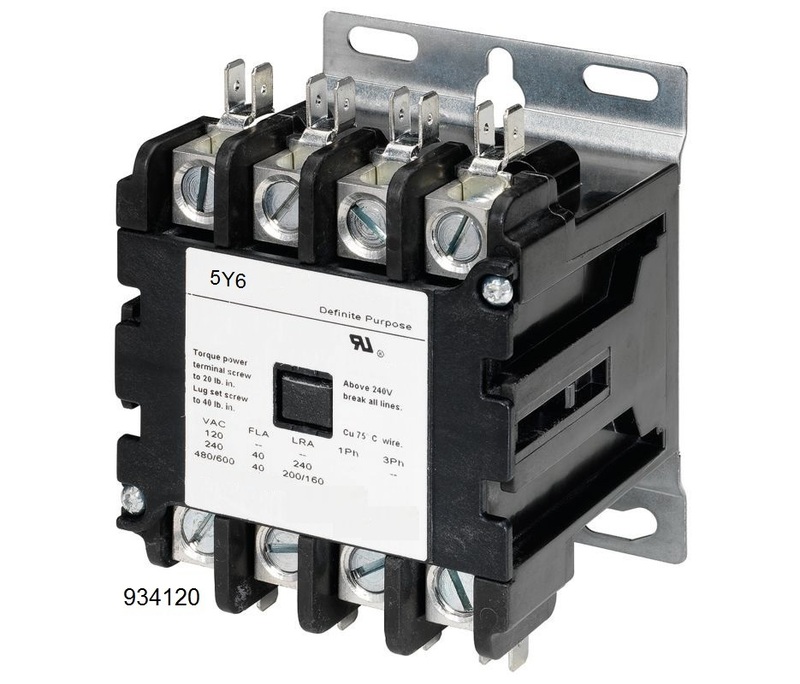 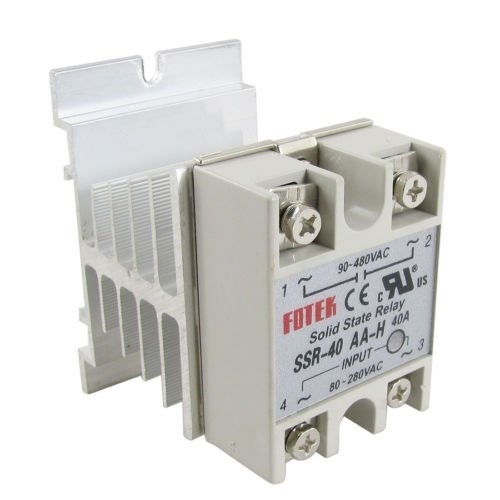 Solid state contactor with heat sink.